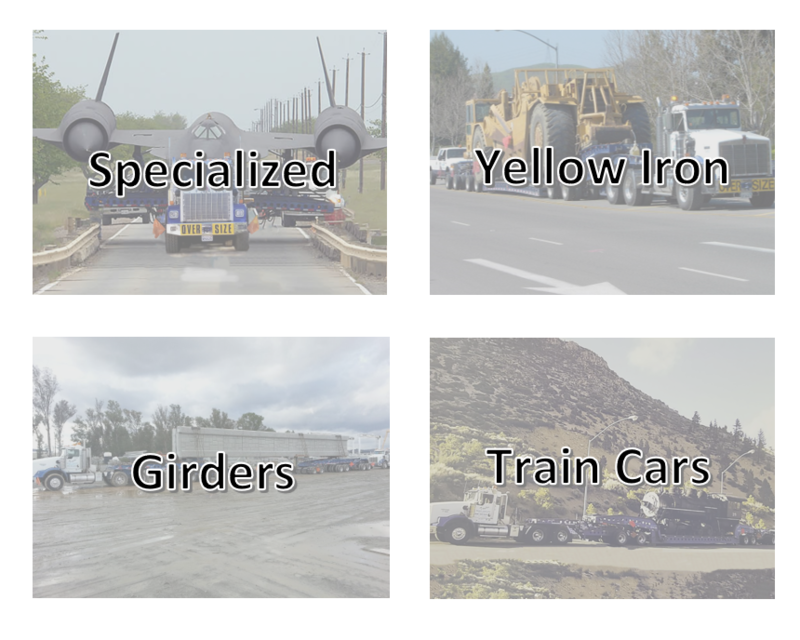 Taylor Heavy Hauling has over 40 lowbed combinations up to 15 axles with unlimited tonnage. Taylor Heavy Hauling is an equal opportunity employer. Looking For Class A Drivers for Flatbed, Lowbed and Crane/Knuckle Boom Truck. Hard working, reliable and a team player. Some nights and weekends WILL be required. Flexibility and availability to stay out of town! If interested, please email resume with 10 Year DMV printout.